Got five minutes? Here are the top five things I loved this week! I opened this by accident on the weekend. By accident, inasmuch as I’d already read it a few months back, and my fidgety fingers clicked the wrong title on my Kindle. But there’s this terrific scene I remembered in the first couple of pages, some clever dialogue, some stunning imagery… and before I knew it, I’d read the whole damned thing again. Enjoyed it just as much the second time round! Not a song so much, not this week, but a soundtrack that keeps insinuating itself into the shuffle mix in my car. My measure of a truly great film is its soundtrack. And I don’t believe I’ve found a better soundtrack, ever, than the music from Atonement, by Dario Marianelli. Listen to Love Letters. The tenderness. The yearning. The cello! If I’m ever struggling to create the mood to write a deeply emotional scene, Atonement puts me there in a heartbeat. 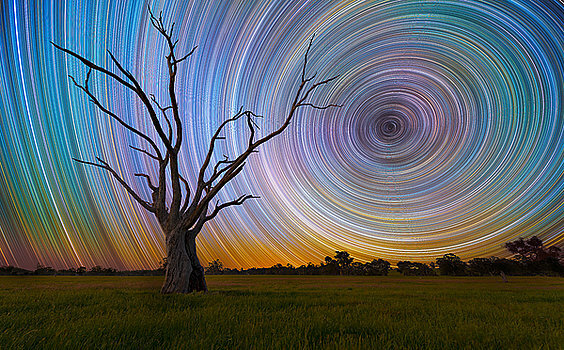 Lincoln Harrison is an Australian photographer who spends long nights in the Australian outback capturing the magnificence of our night skies with long-exposure photography. His work is beyond magical. I keep looking at the walls of my home, wishing I had room for a print. Really, I just need BoyWonder to evacuate his bedroom, which has the biggest window-free walls in the house (please don’t tell him I said that! I love him! I do!). Chick flick alert… or maybe not! My son was engrossed, and got up to the fridge in all the right places to avoid discovery of his teary cheeks. 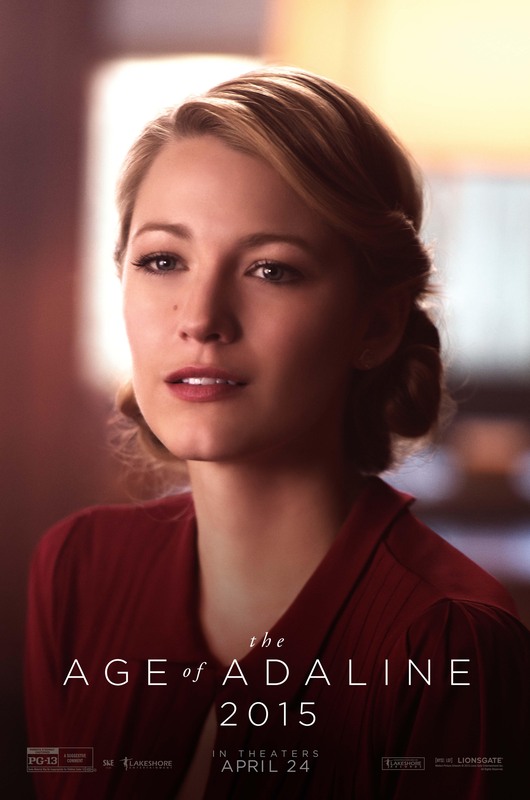 One review describes The Age of Adaline as ‘A sensitively directed slab of romantic hokum that wrings an impressive amount of emotional conviction from a thoroughly ludicrous premise.’ That about sums it up. It’s fabulous. Don’t miss it. 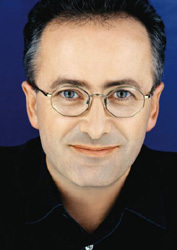 Australia’s Andrew Denton is best known for his fiercely intelligent and very funny social commentary. Now he’s using his profile to challenge Australia’s long resistance to legislation which would help people die a death of their own choosing. No, voluntary assisted dying is not a romantic topic – but it’s an important one, and in Denton’s new 17-part podcast, Better Off Dead, he investigates the stories, moral arguments and individuals woven into discussions about why good people are dying bad deaths in Australia, because there is no law to help them. There’s perhaps no heartache greater than having a loved one beg you to help them end their life, and no happy endings until our community is able to have an informed, compassionate and mature discussion of the issues. For trying to start that conversation, Andrew Denton is my favourite person this week.